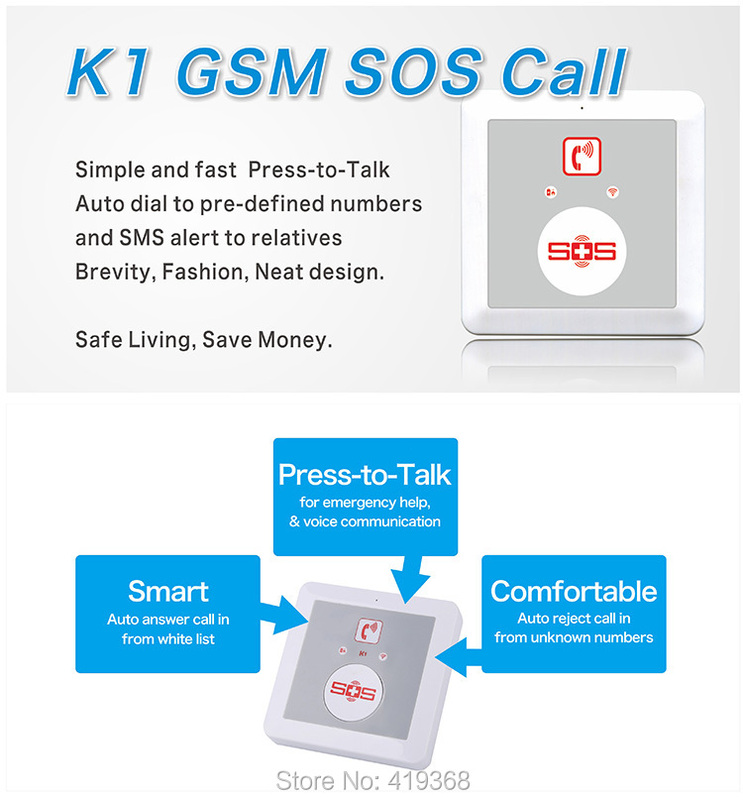 community or public area for emergency call. 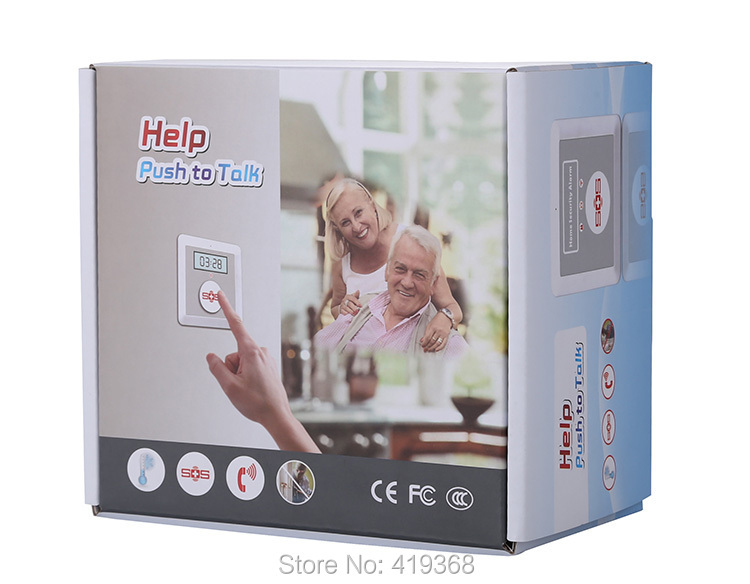 3.High quality voice communication, audio volume adjustable. 4.Auto answer phone call from White List. 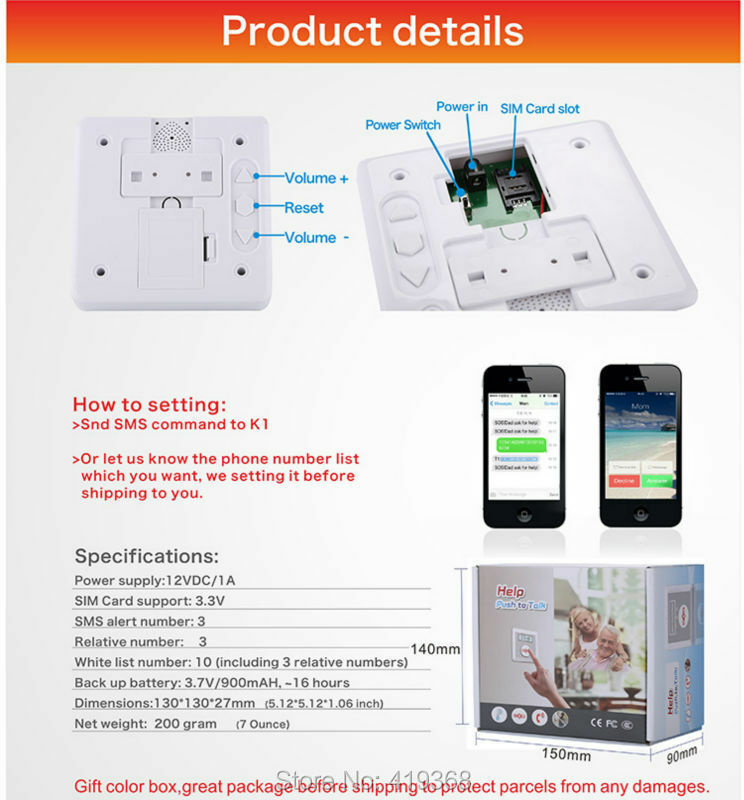 5.AC/DC power goes ON/OFF alert by SMS. 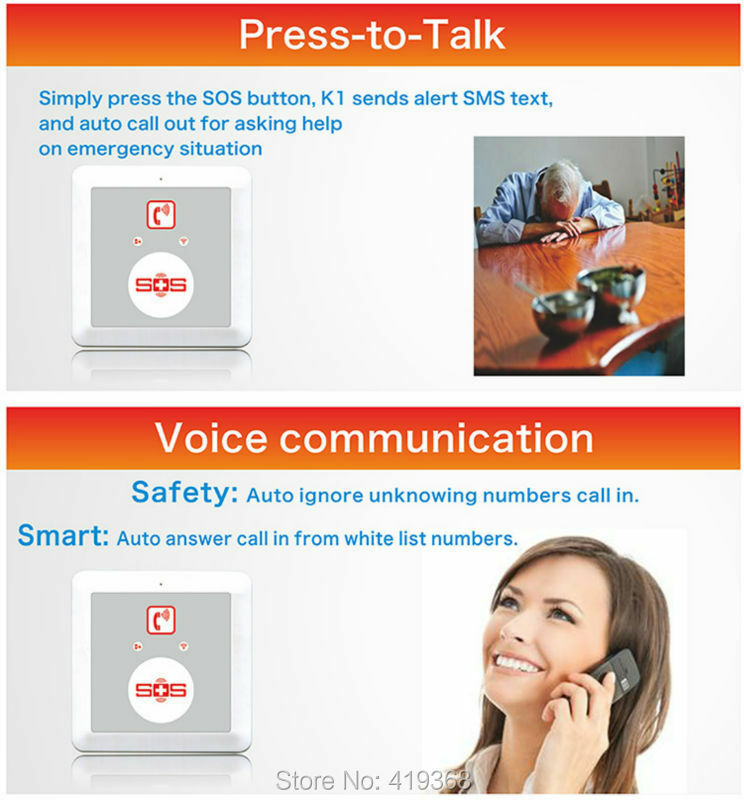 7.Easy for use: Push big SOS button to talk. 8.Easy installation: Wall mount or put on the desk. 9.Easy operation: Smart phone APP or SMS commands.